It is the only hostel in Porto de Galinhas that all rooms are sea front! Cancellation and prepayment policies vary by room type. Please check the policy for your reservation. 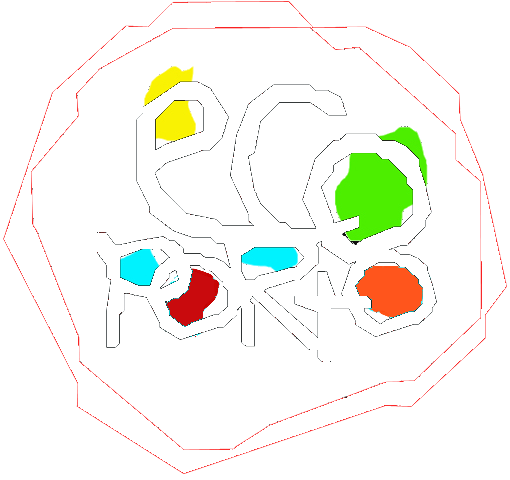 10+ Pousada Ecoporto only accepts guests from 10 years old.All children over 10 years are welcome, must be informed on booking and submit documentation at check-in. Housekeeping will be carried out upon request or signage through the door card of the apartment. Open daily from 12h00min to 21h30min. From 07:00 a.m. to 10:00 a.m.